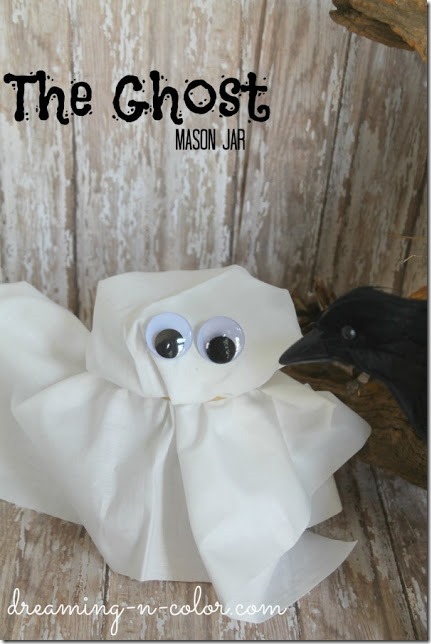 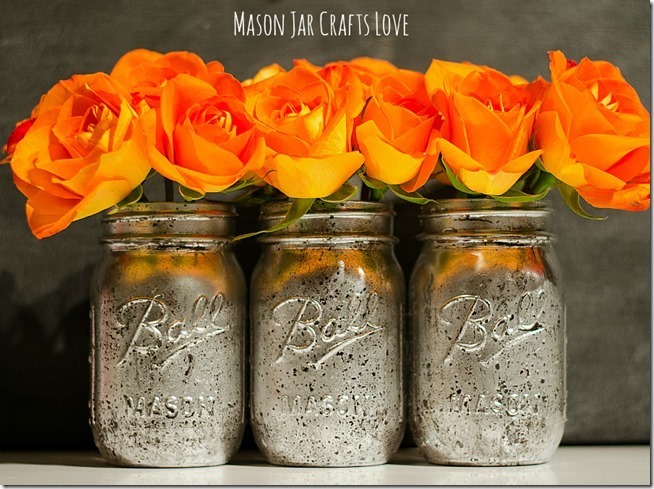 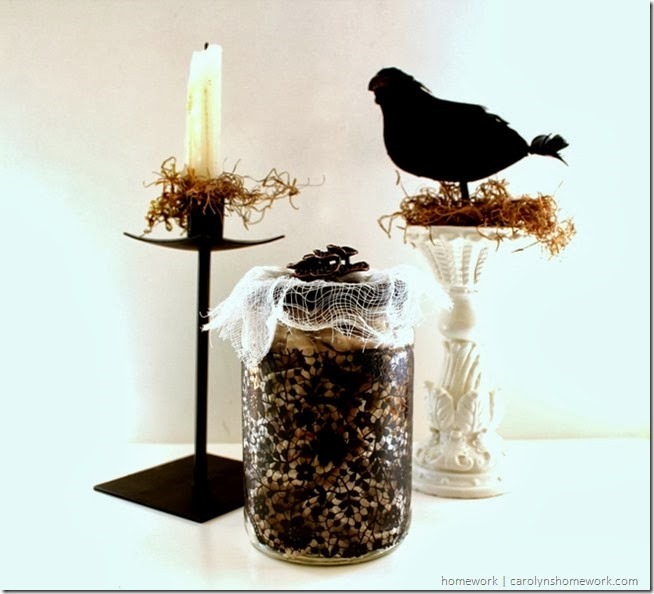 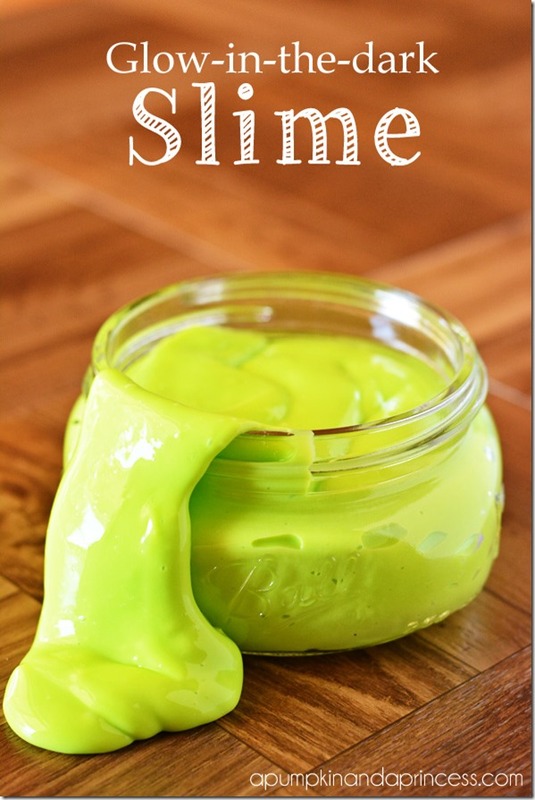 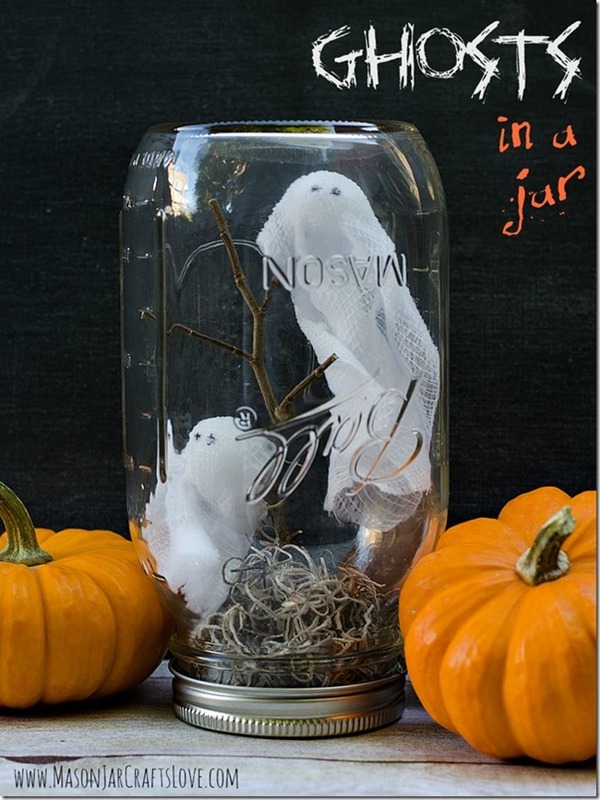 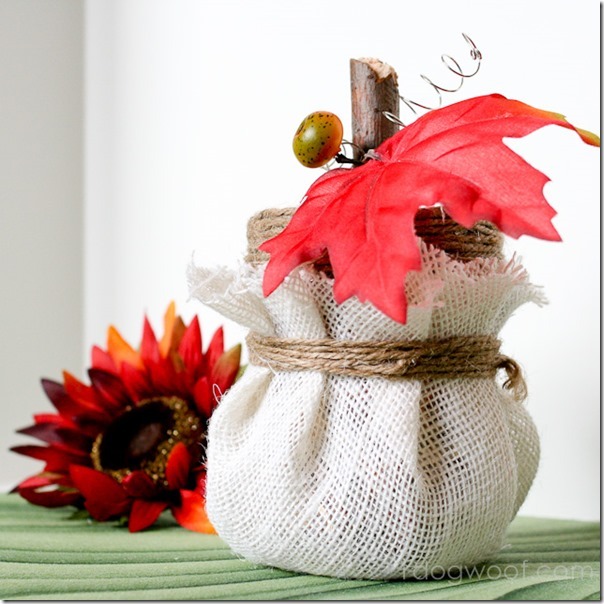 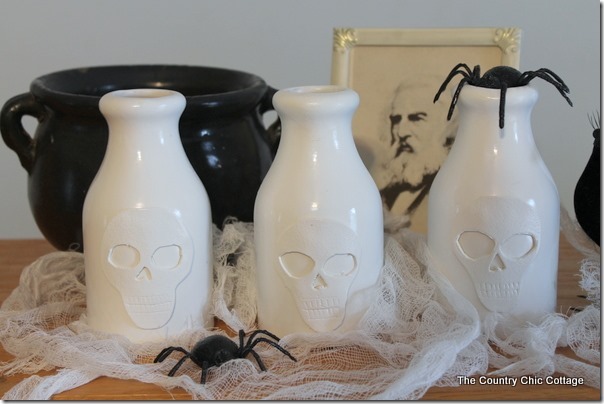 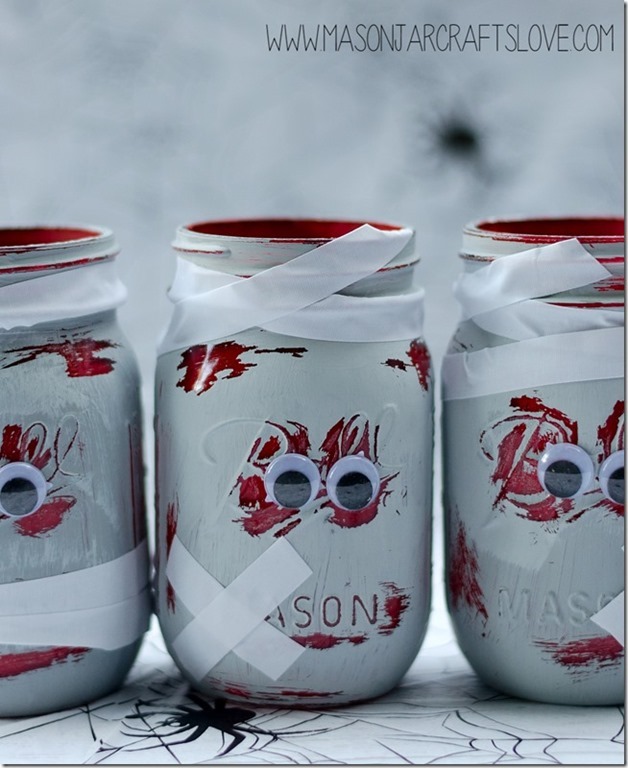 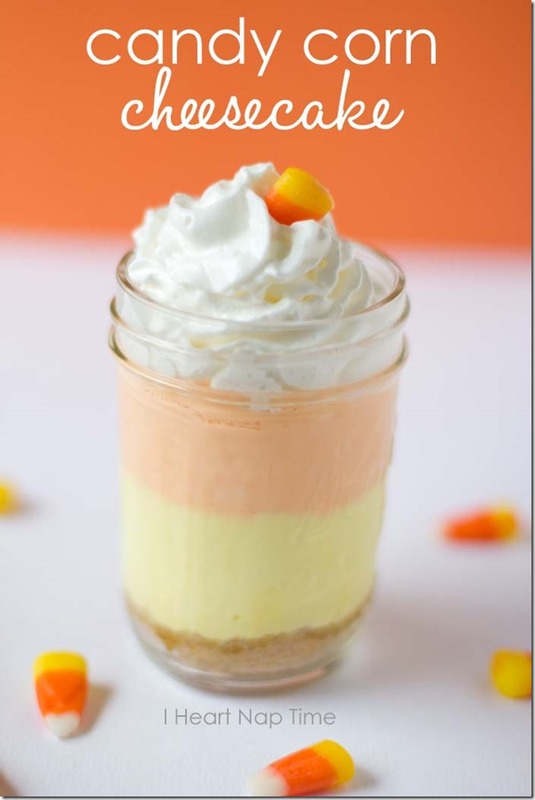 Halloween Crafts with Mason Jars – Mason Jar Craft Ideas for Halloween. 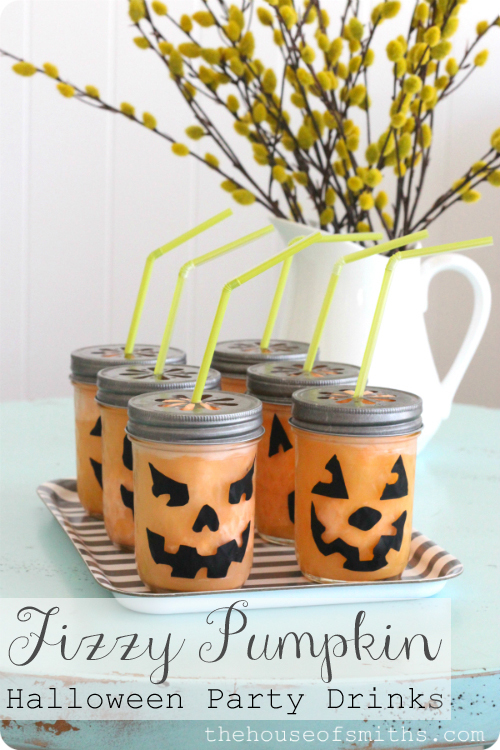 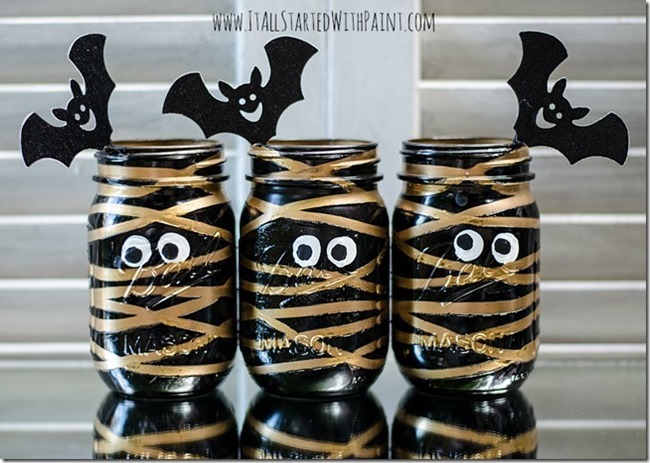 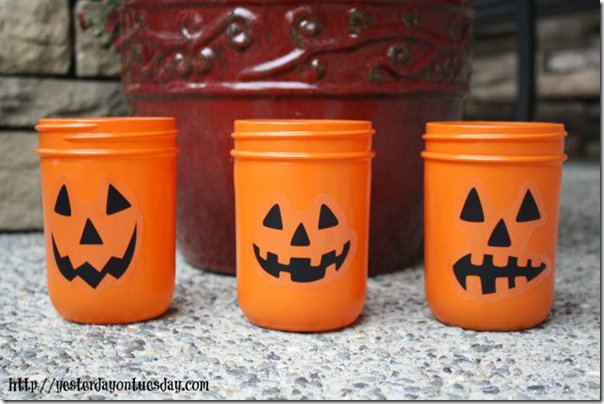 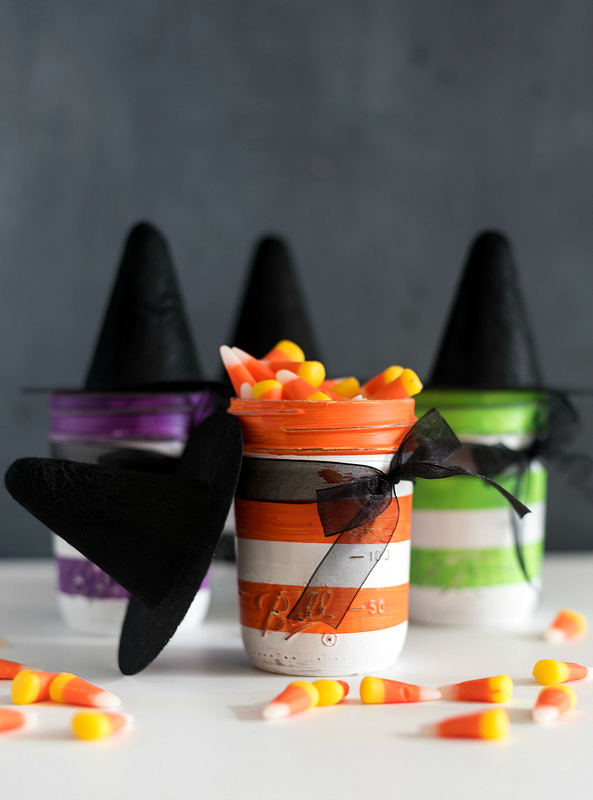 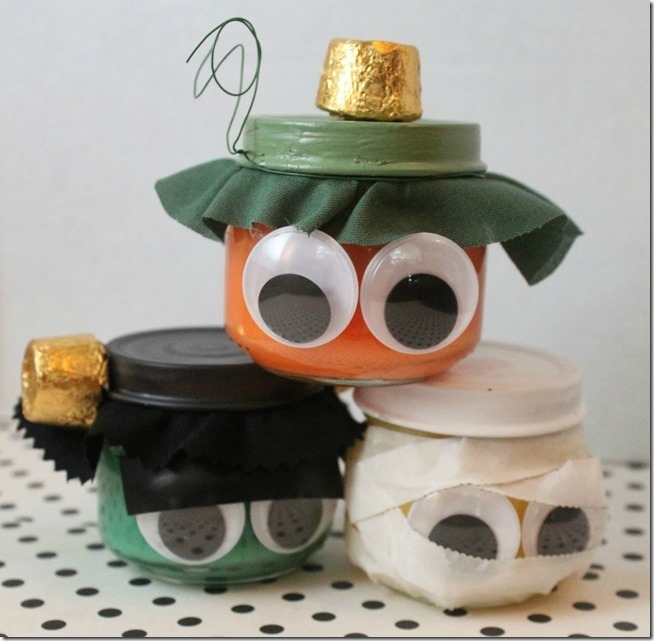 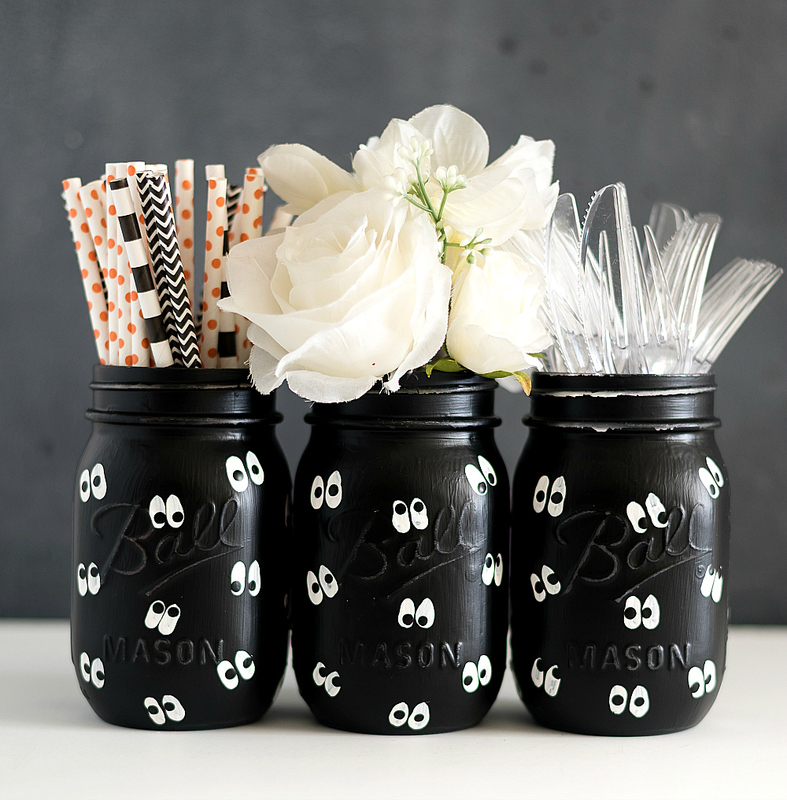 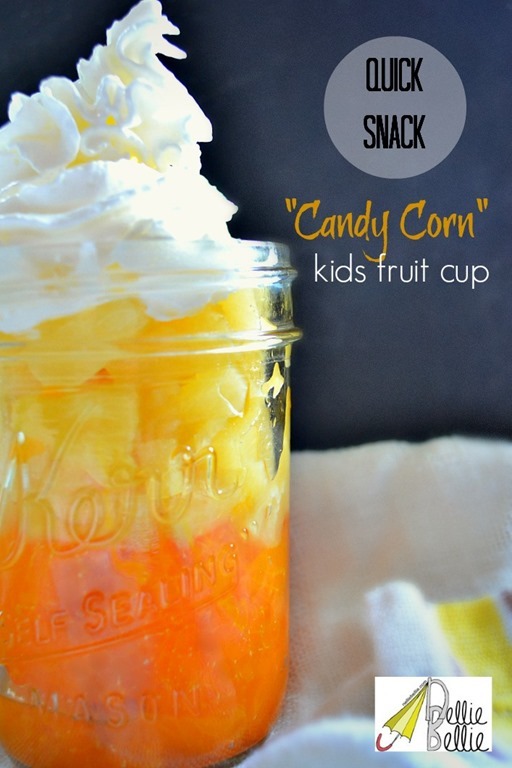 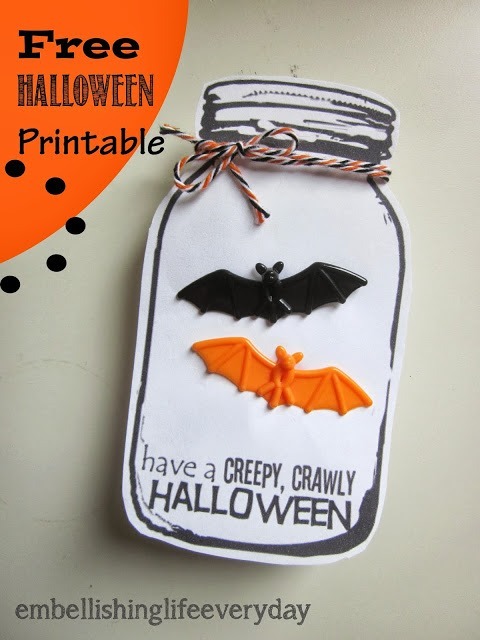 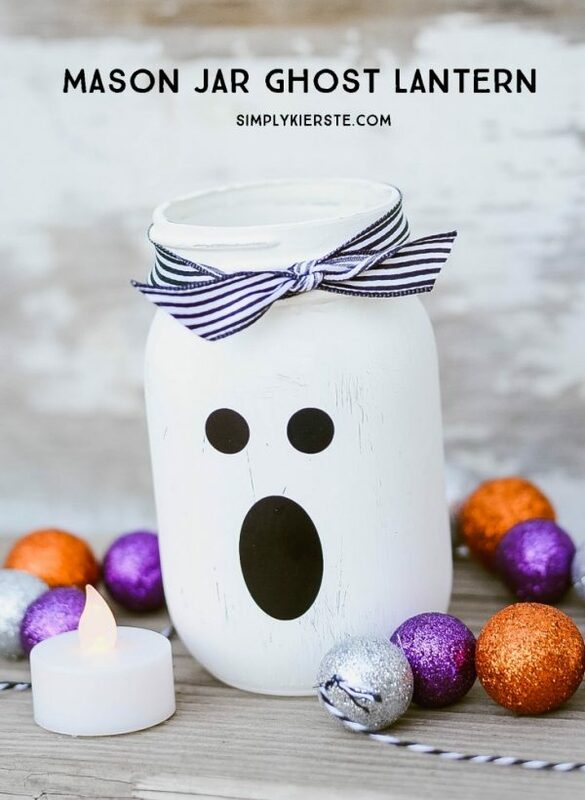 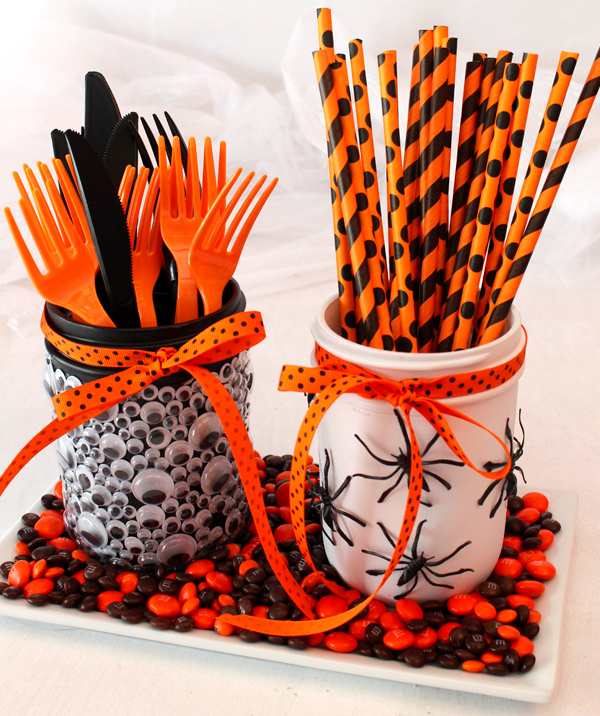 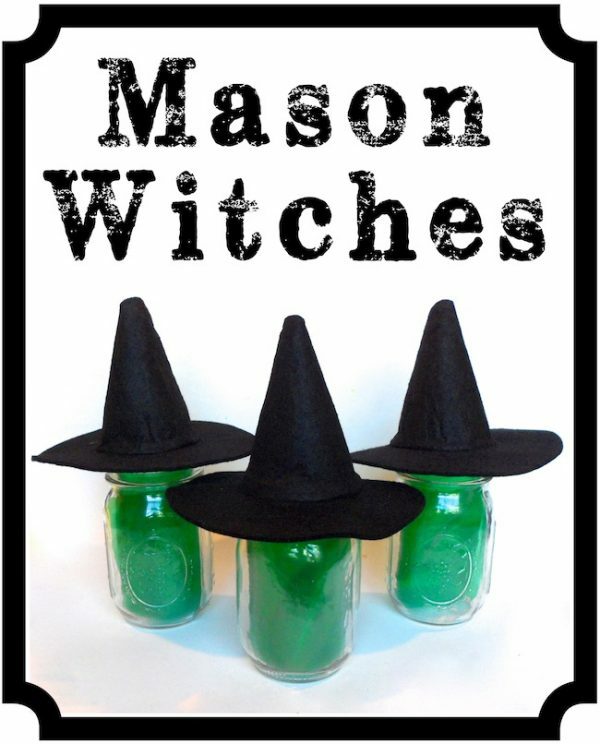 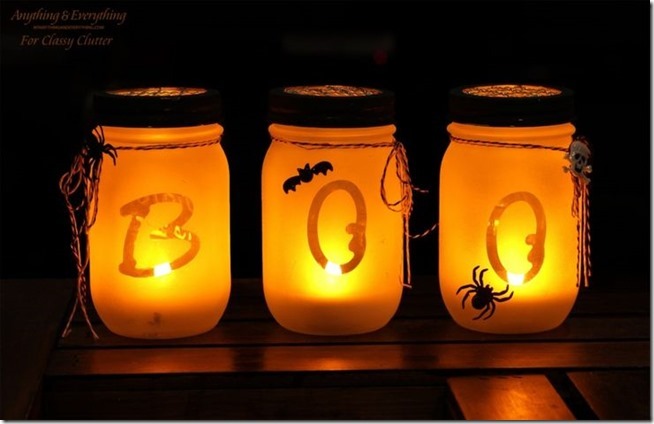 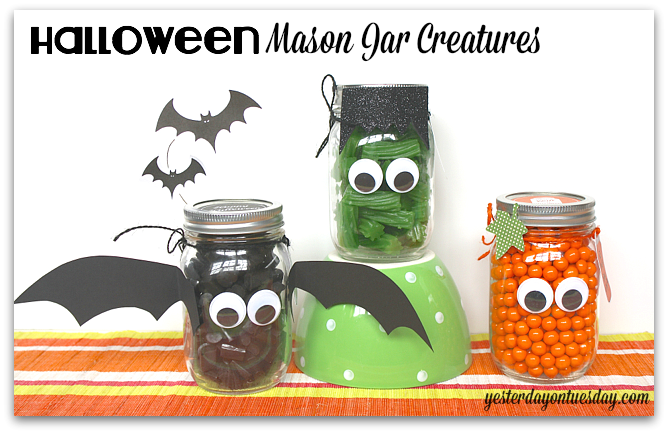 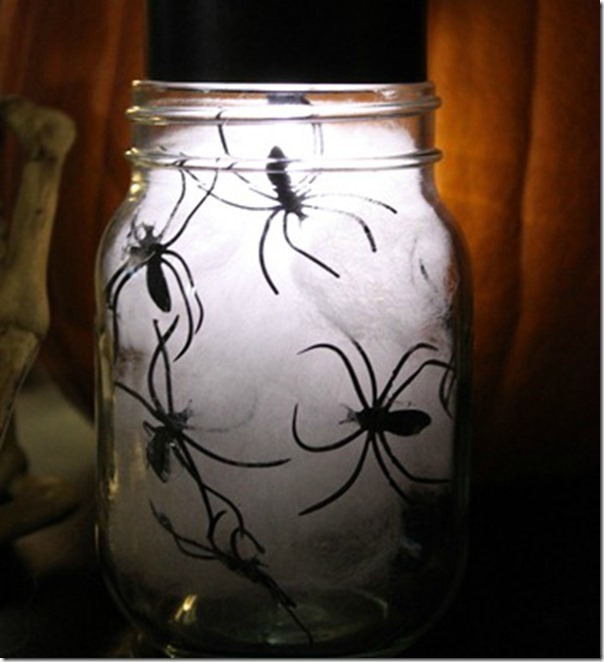 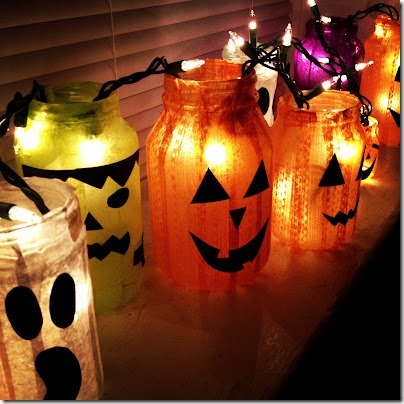 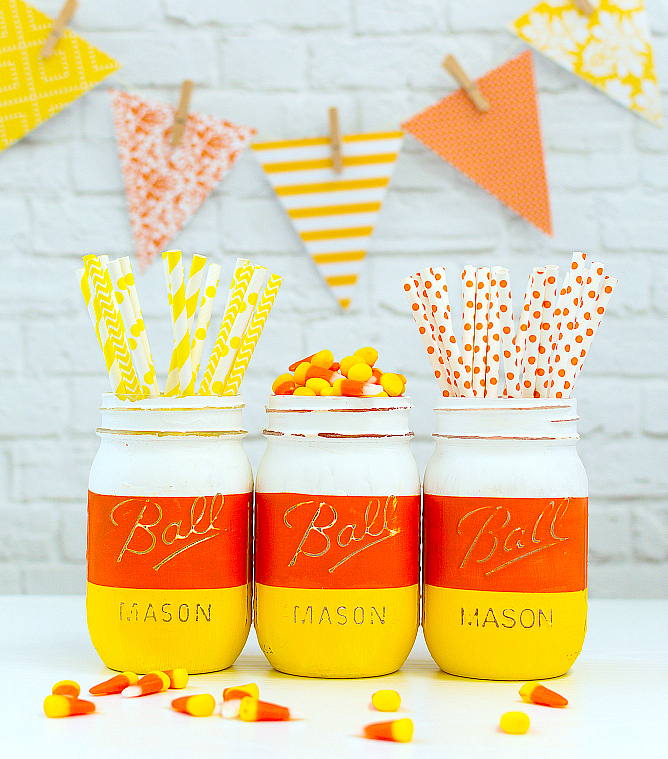 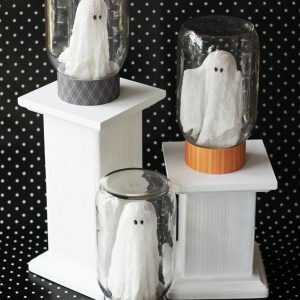 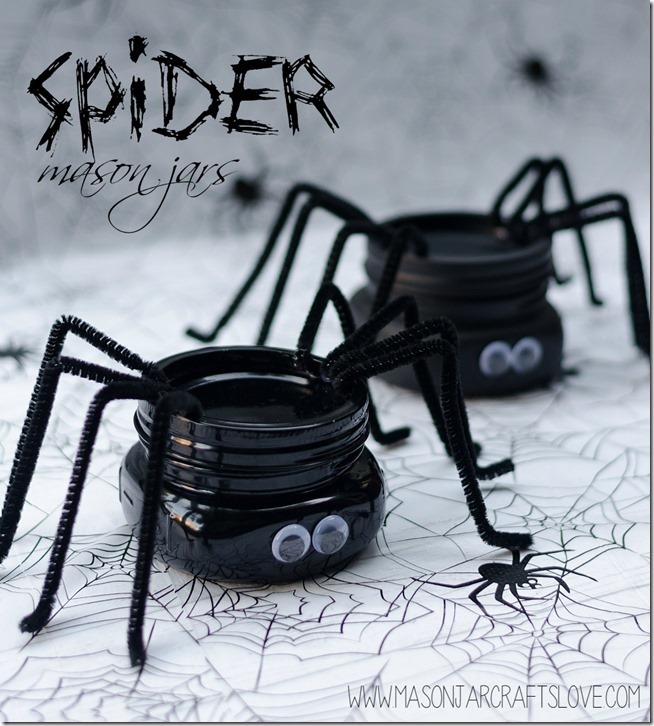 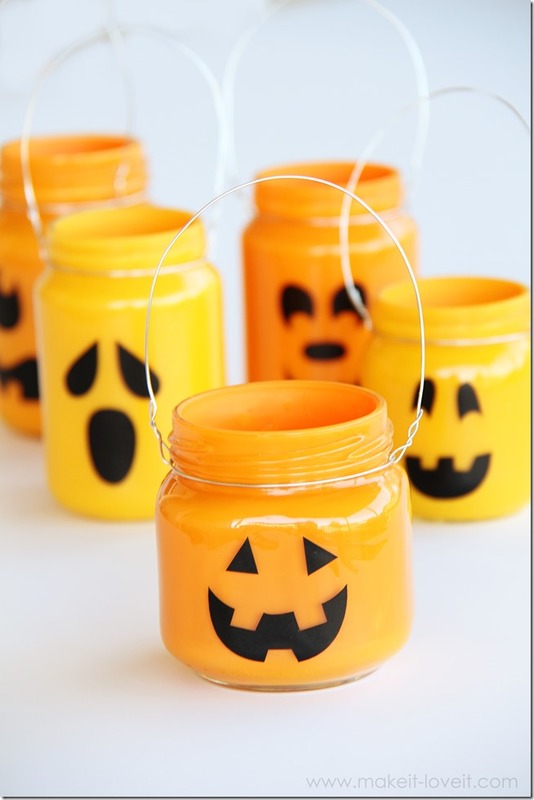 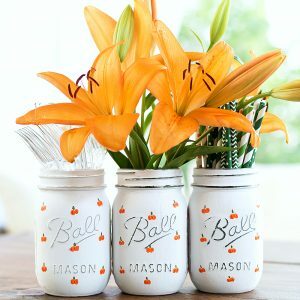 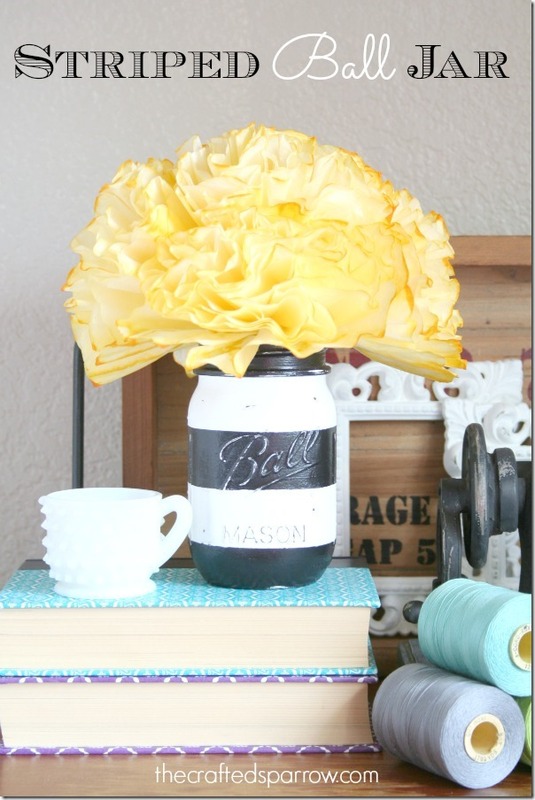 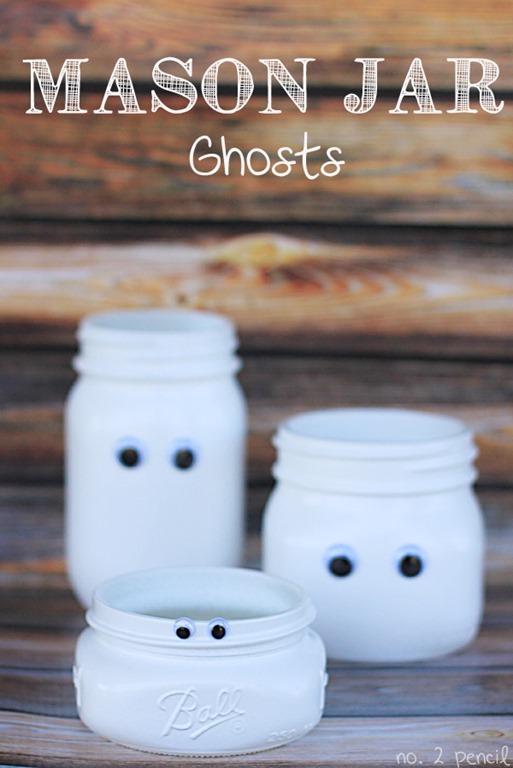 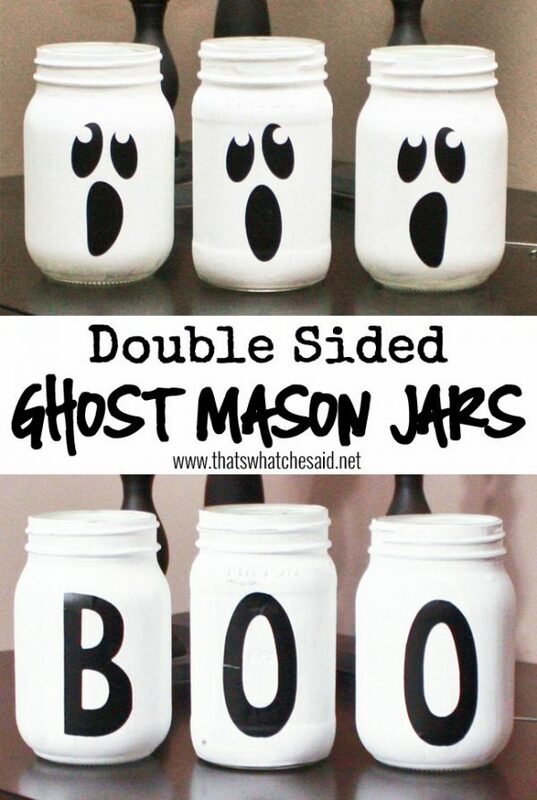 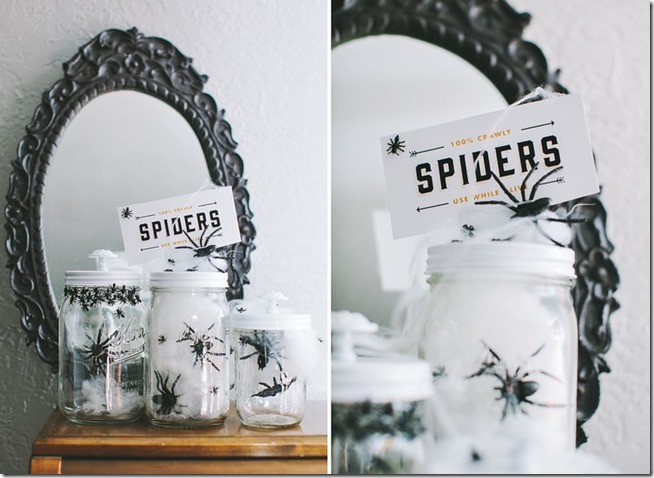 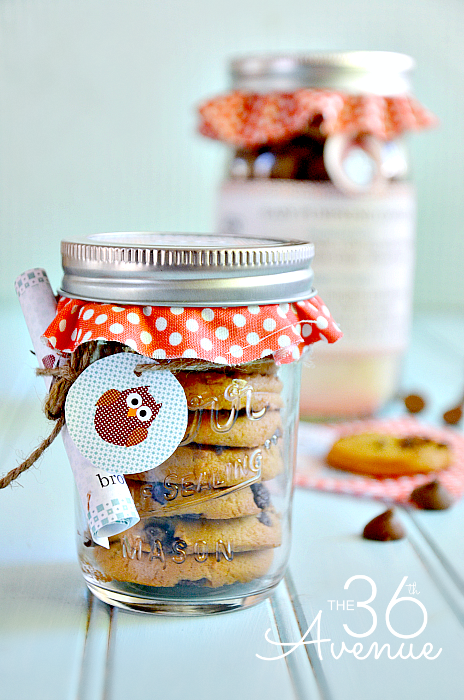 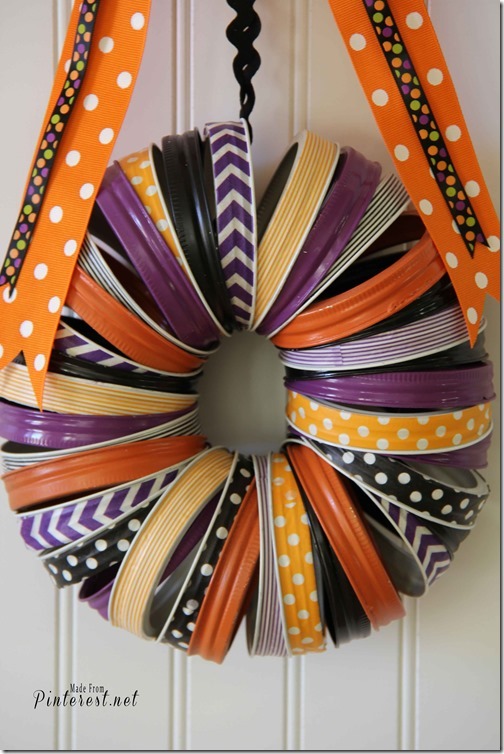 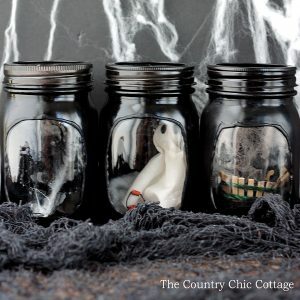 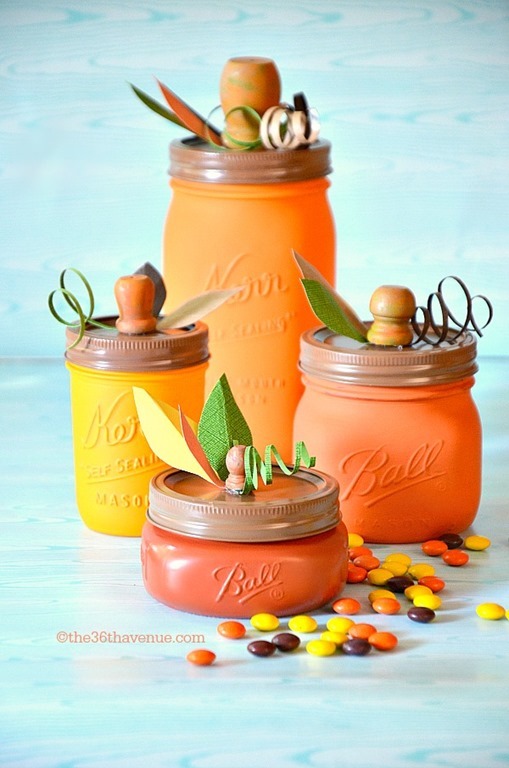 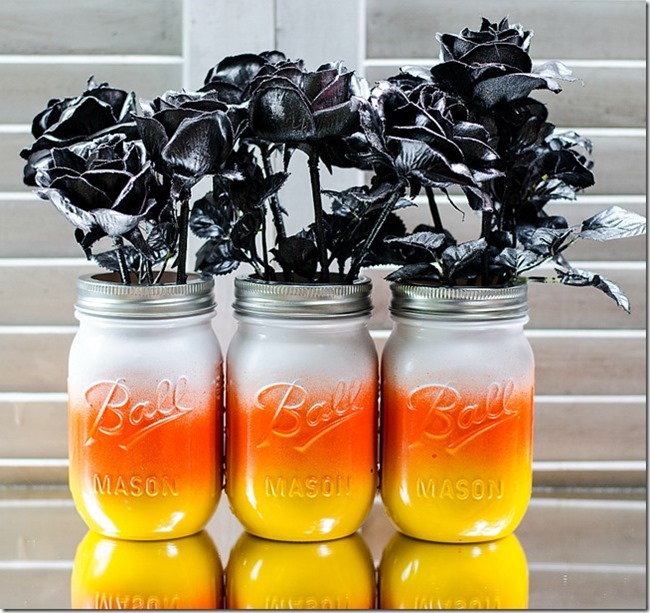 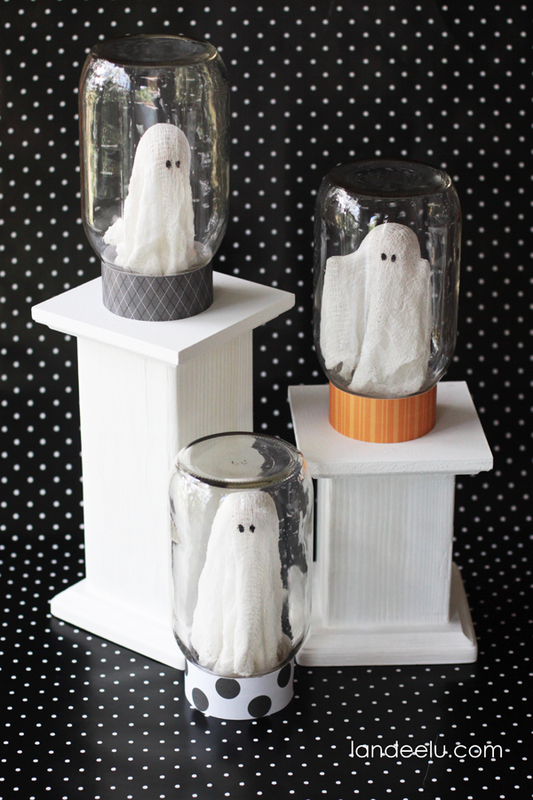 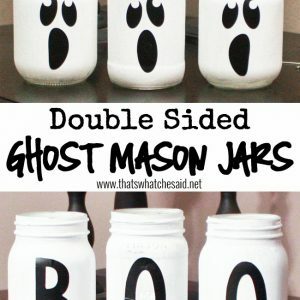 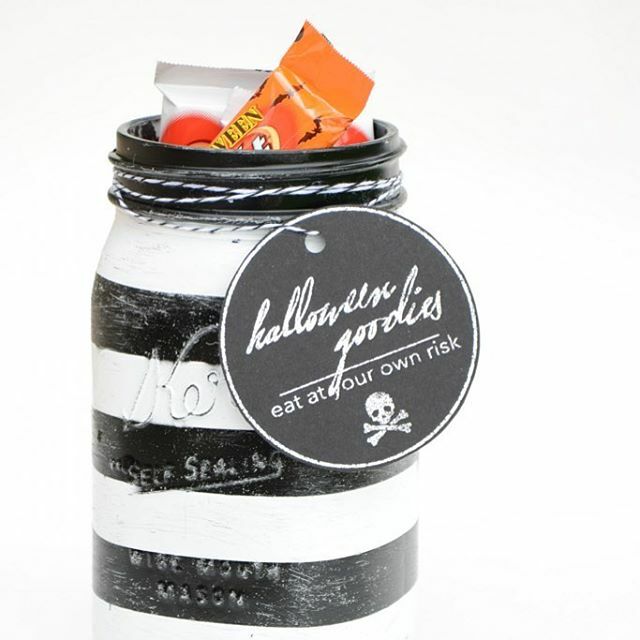 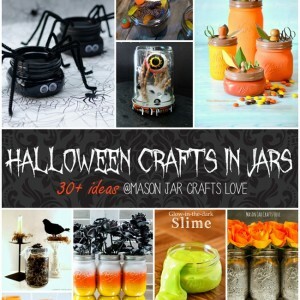 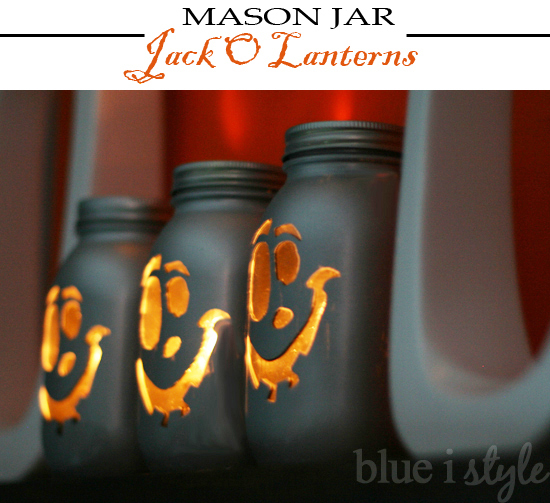 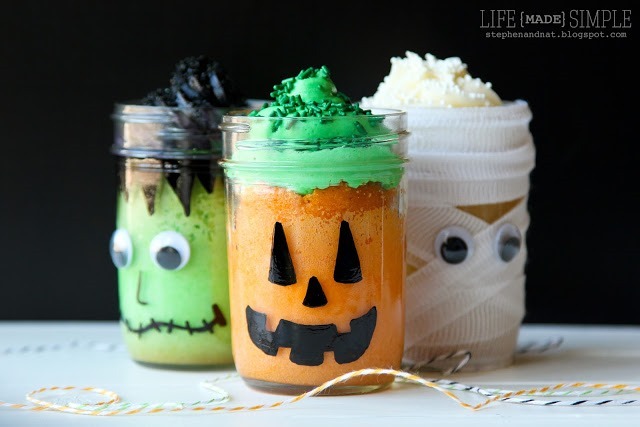 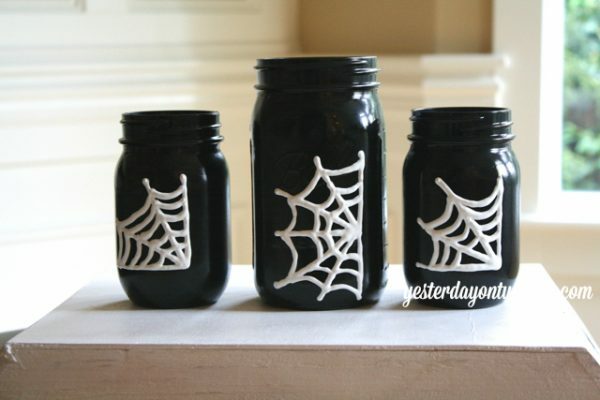 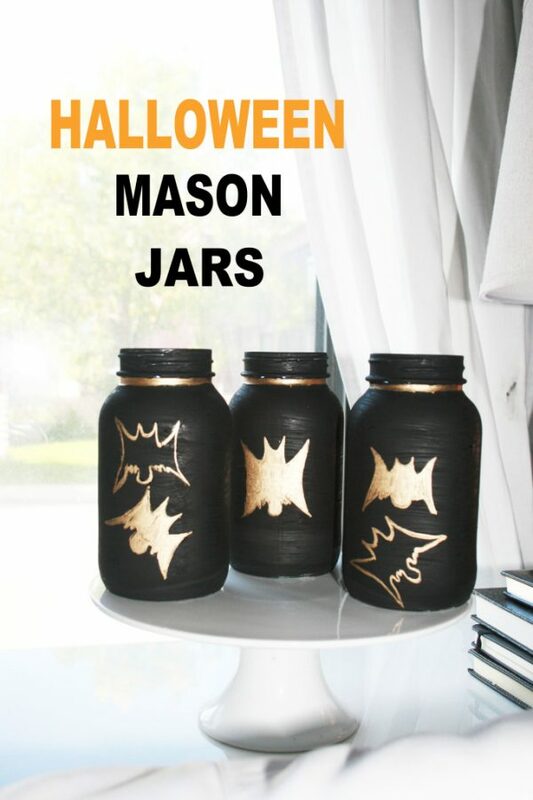 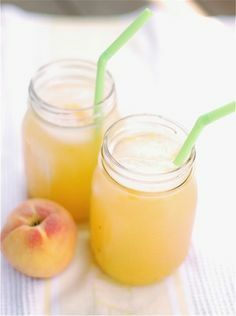 especially Halloween Crafts with Mason Jars! 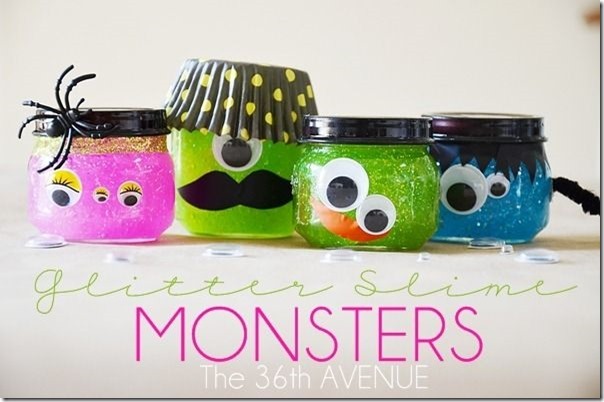 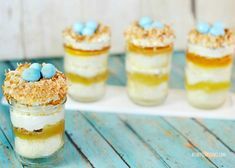 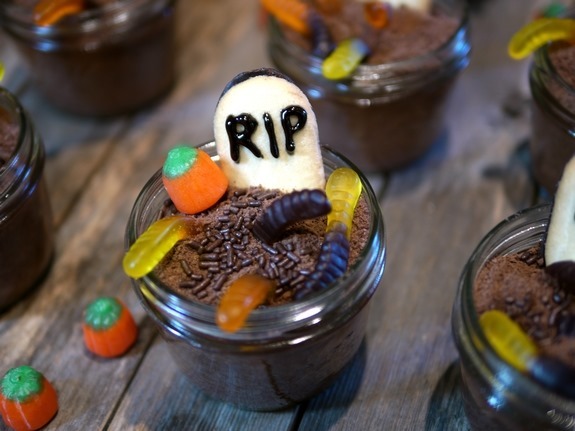 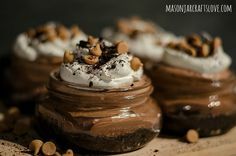 Monster Pudding Jars from Eat. 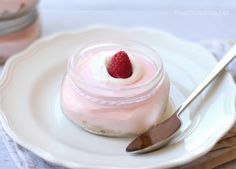 Sleep. 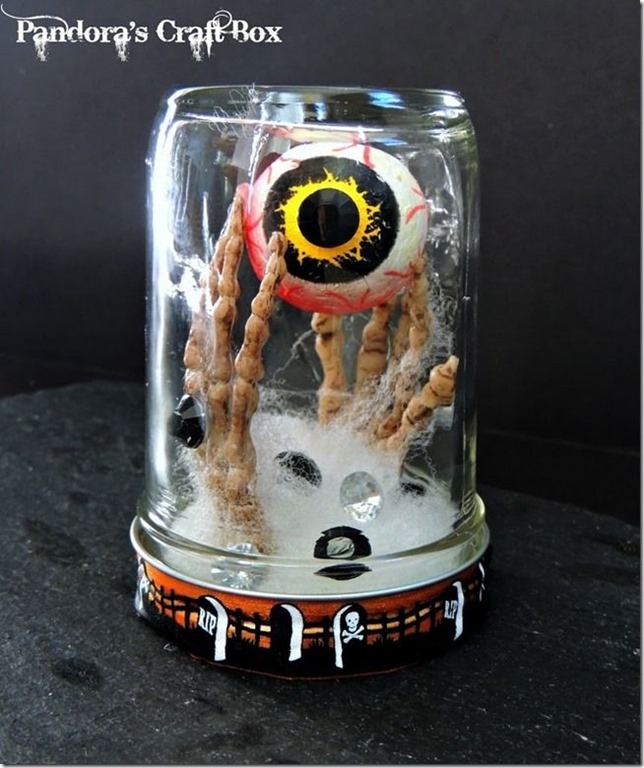 Make.